Detachable mounting feet provide mounting flexibility. No need to replace enclosure if mounting feet are broken. 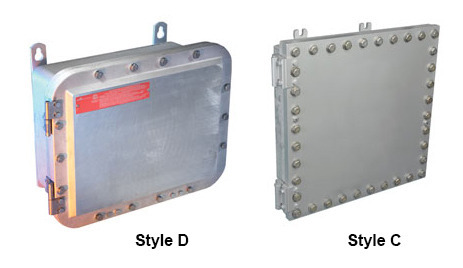 Download the Crouse- Hinds EJB Series Explosionproof Enclosures Junction Boxes spec sheet below or call 714.835.6211 for more information.